Non-fiction gets a bad rap. It’s based on real life, but it’s not always boring! Learn about fascinating people, places, and animals, then test your knowledge, with our non-fiction reading comprehension worksheets and activities. 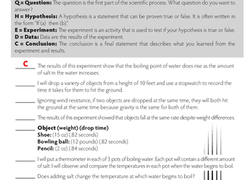 There are tons of way to test reading comprehension besides just quizzes...take a peek at our selection and see what you find. Once you get started, you’ll be able to identify key concepts in non-fiction like a pro. This short nonfiction text will teach students about the ocean, and includes questions to help students identify the author’s point of view and purpose for writing the text by focusing on important vocabulary words that support the main idea. 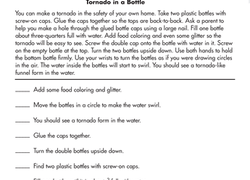 Help your third grader practise following directions on how to build a tornado in a bottle, and build his reading comprehension skills in the process. 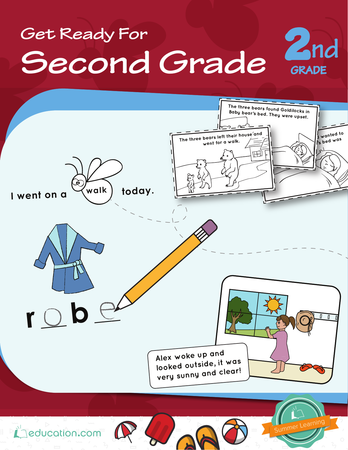 Kids show off their reading comprehension skills with this language arts worksheet. Kids put their reading comprehension skills to work as they write out the main idea and come up with their own concluding sentence for this paragraph. Your students will find cause and effect relationships as they read about the night the Titanic sank. A famous "tea party" took place on December 16, 1773, and it was not one that had tea cups and sweet treats. 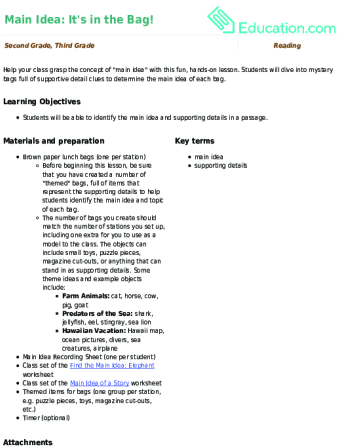 Use this worksheet on the Boston Tea Party to have your students practise relationship between a series of events. Students utilize nonfiction texts throughout their academic experience. Whether exploring the macrocosm of the universe in science class or learning new formulas and methods in maths class, textbooks and supplementary reading materials are needed in all subjects. Plenty of learning is done outside of the classroom, but reading forms a base understanding of any topic. The Learning Library's nonfiction comprehension resources breakdown how to discern and digest reading materials. The printable worksheets are developed by teachers and include engaging excerpts on fascinating subjects such as the History of Hip Hop MusicAnd the History of Jazz. Other readings are on strange animals like the endangered Iranian jerboa and the curious capybara. 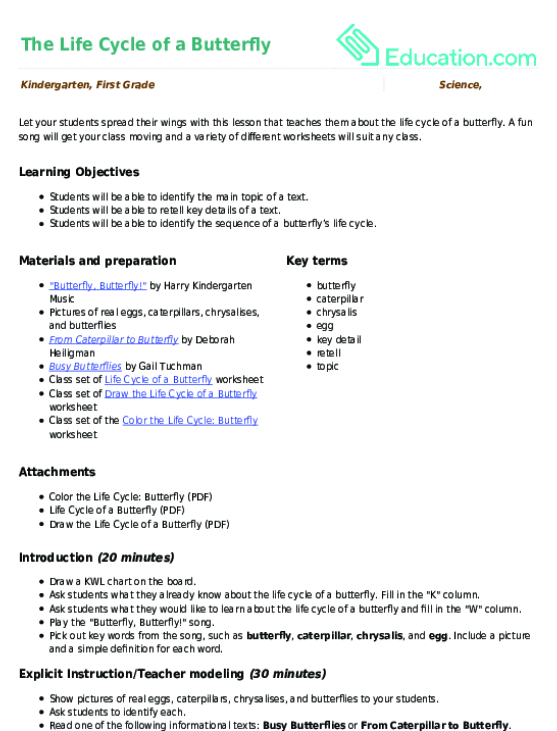 There are extensive lesson plans on nonfiction comprehension for all grade levels, too. One timely plan, Fiction vs. Fact, teaches students how to recognise what is based in reality and what is made up. This is a crucial skill in the Internet Age as the untrained eye may not recognise a phony sources floating around the web. The tools mentioned above just scratch the surface on what's inside the Learning Library. 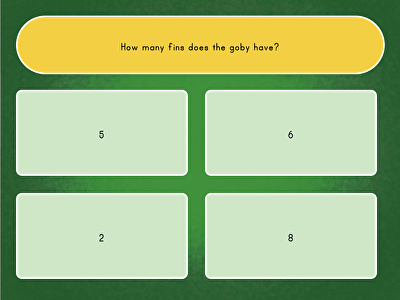 There are curated guided lessons kids can practise independently, academic online games and much more. 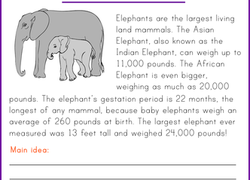 Students have a stronger grasp on articles, textbooks and other reading materials with Education.com's nonfiction comprehension sources.